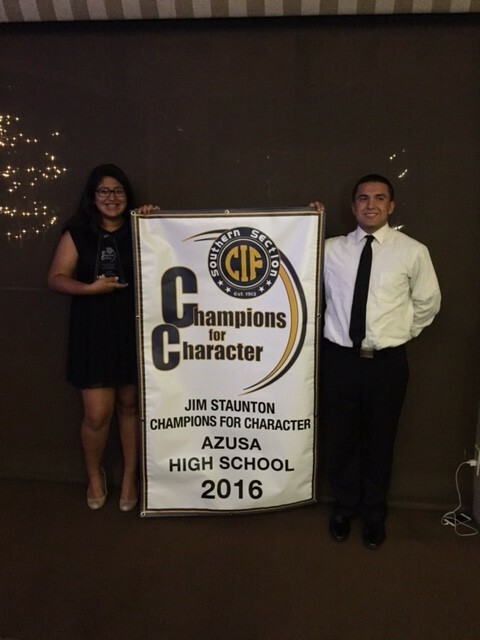 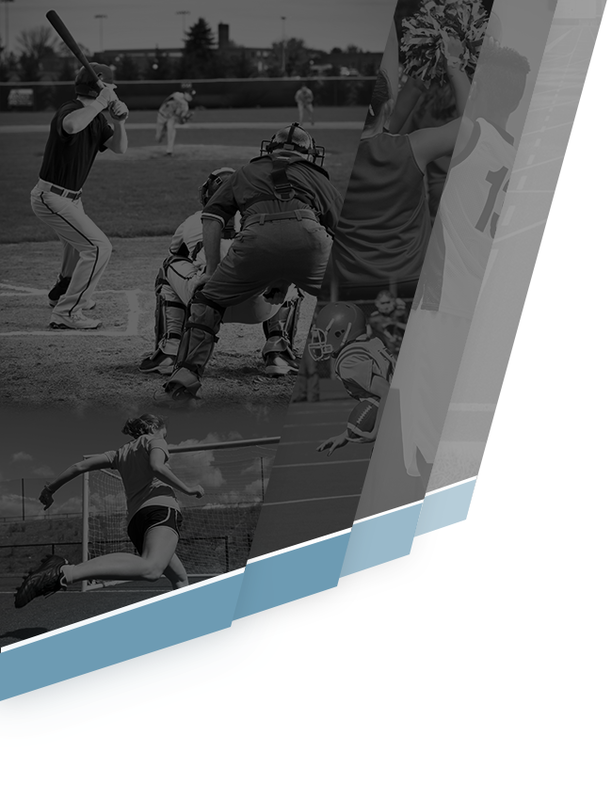 On September 26th Azusa High received the Jim Staunton Champion for Character Award. 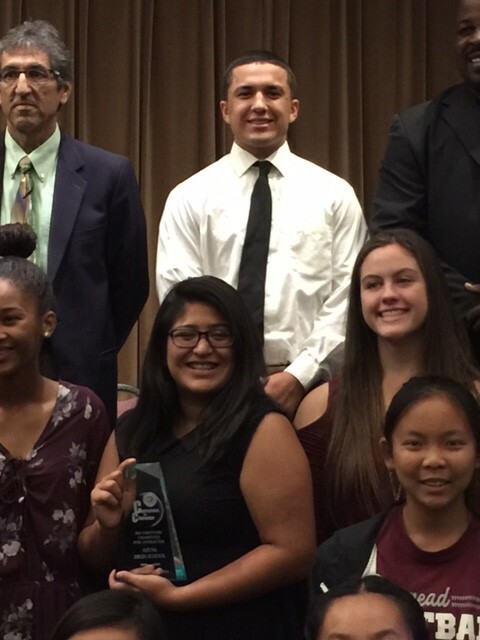 Students Michael Grijalva and Lily Chavez accepted the award on behalf of Azusa High School. 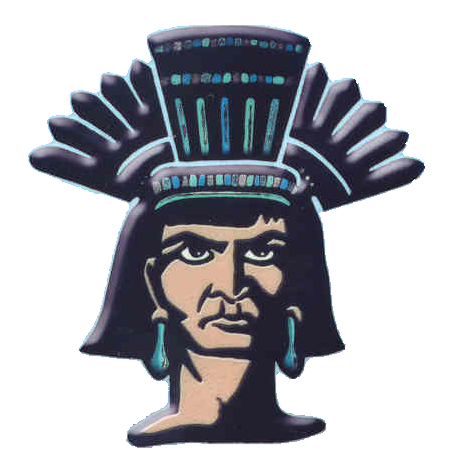 Being a Champion for character is an honor, all Aztecs need to live up to that standard of showing good Sportsmanship, honesty, integrity and fair play. 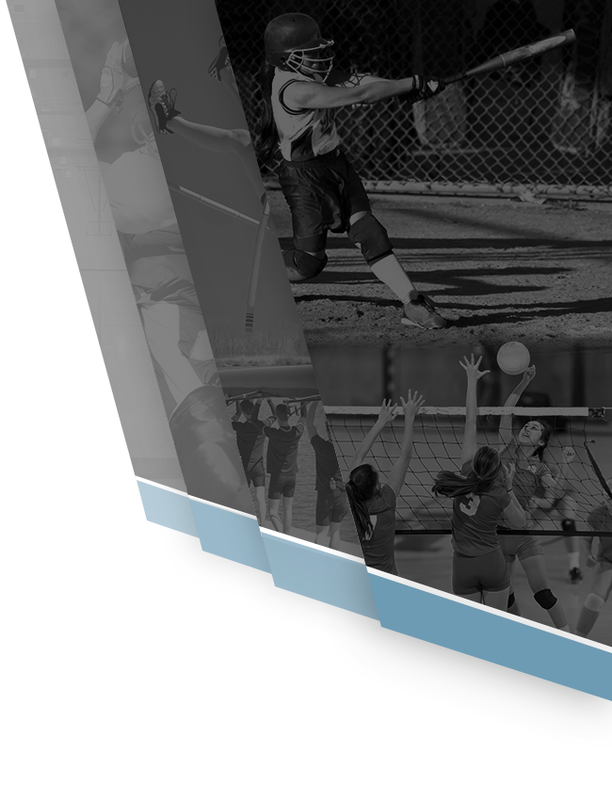 Congratulations to every student, staff member and coach at Azusa High.